Is grocery included in your city's local economic development strategy? Use Buxton to help develop economic development strategies to attract grocery stores. Attracting grocery stores to historically underserved areas is a challenge; however, grocery store operators are integrating new location strategies that literally bring the store closer to the consumer. These changing strategies mean that there are opportunities for communities to engage with grocers who may have passed on their markets in the past. To successfully recruit grocery stores requires an understanding of the challenges facing the retailer or developer. Two of the most frequently reported challenges are the lack of suitable sites and the higher development and operation costs in unproven locations. Community intervention can play a positive role in mitigating or overcoming these barriers. Grocery stores, even smaller concepts, require parcels for both the store and parking. Identifying and assembling sites can be a lengthy and costly process for grocers. Assembling sites and making sites available for immediate construction decreases the cost and time of the development process, serving as a marketing advantage rather than a disadvantage for the community. By streamlining the development, permit and regulatory processes, local governments can again significantly reduce development costs, removing burdensome barriers and gaining another competitive advantage. All retailers, and particularly grocery stores, need clean, safe and well-lit locations that attract both consumers and employees. The marketing presentation should address the perceptions and realities of the neighborhood as well as programs and efforts underway to make improvements. Communities are increasingly offering retail development incentives to help lower the risks associated with a new store location, making a return on investment more attractive and targeted to specific underserved geographic areas. At the same time, communities should ensure that the incentives help achieve economic goals and are a strong benefit for the community. In addition to local benefits, there are state and federal incentives available in certain areas. All applicable incentives should be cataloged and prominently featured in the marketing presentation. Local governments can successfully attract grocery stores to previously underserved locations by aggressively marketing the location’s potential, helping reduce the financial risks, and overcoming the barriers that have hindered development. 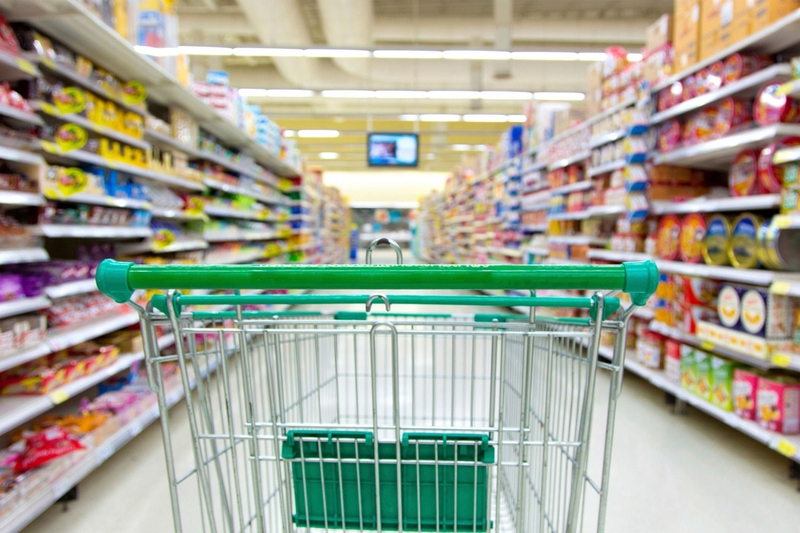 Want to learn more about grocery store recruitment? Download our case study to learn how the City of Ridgefield, Washington, used analytics to help navigate the process.